Check out the launch date in India, price, features, and images of the upcoming new Honda Brio. It has been unveiled globally and we expect it to launch by early 2019 in India. It is expected to be priced from Rs 4.5 Lakhs up to Rs 6.5 Lakhs. 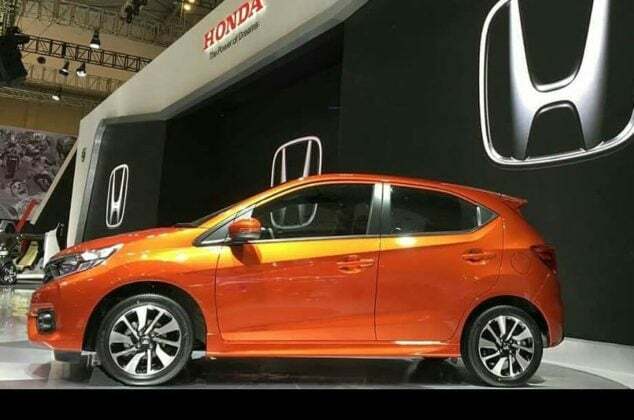 New Honda Brio is expected to launch in India in early 2019, as it has been just unveiled globally. The new Brio looks similar to the Small RS concept but will copy major design elements and features from the Amaze and Jazz in India. Brio fits in the compact hatchback segment, where Swift and Grand i10 are major players. So, if you see, Brio would again find it tough to fit in. However, a competitive pricing and premium features would ensure it to be a fierce rival. In India, it would come with the same 1.2 Litre Petrol engine and might also get a 1.5 Litre diesel variant, owing to the increasing competition. We expect the new hatchback to be priced starting from Rs 4.5 Lakhs up to Rs 6.5 Lakhs. Check out the details to know more. The Small RS concept was recently unveiled at the IIMS 2018. Globally, the car is expected to launch in the first half of 2019. Accordingly, keeping global launch expectations in mind, it is expected to reach India by year end 2019 or first half of 2020. 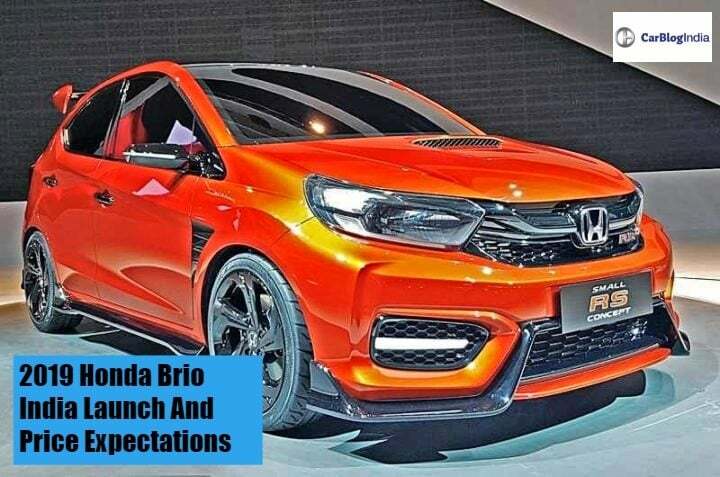 The new Honda Brio will get good upgrades in terms of body, design and technology features. It will also feature the BS-VI compliant engine. The current price starts from Rs 4.73 Lakh (ex-showroom). The new Brio is expected to start a little higher from Rs 5 Lakh to Rs 8 Lakh (ex-showroom). The car currently runs on a 1.2 Litre i-VTEC petrol engine that produces 89 BHP worth power and peak torque of 109 Nm. It is expected that Honda might continue with the current engine in the new Honda Brio. Currently, Brio is available in petrol variant only. It is expected that Honda might put a diesel variant too owing to the increasing competition. 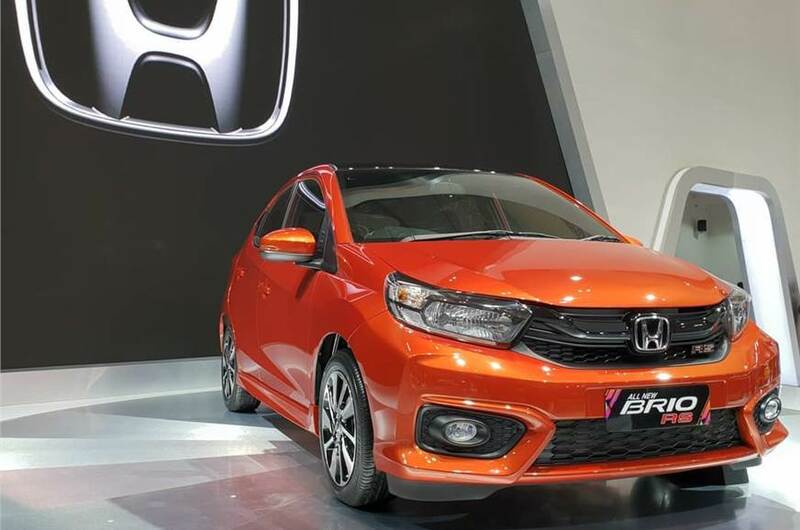 Also, Honda Brio will continue with the five-speed manual transmission and CVT Automatic Unit. The new Honda Brio will continue with the current model’s engine. Current Brio offers a mileage figure of 16.5 KMPL. However, as it is expected to get a new lighter platform, the figures can improve in the new Brio. It is expected to increase to around 18 KMPL. There would not be many changes in the dimensions, however, the height of the car might increase by another 400-500 mm. As it would be sharing the lightweight platform with the new Amaze, the weight of the car might also decrease by 30-40 Kgs. The new Honda Brio which was showcased at IIMs was equipped with new features. 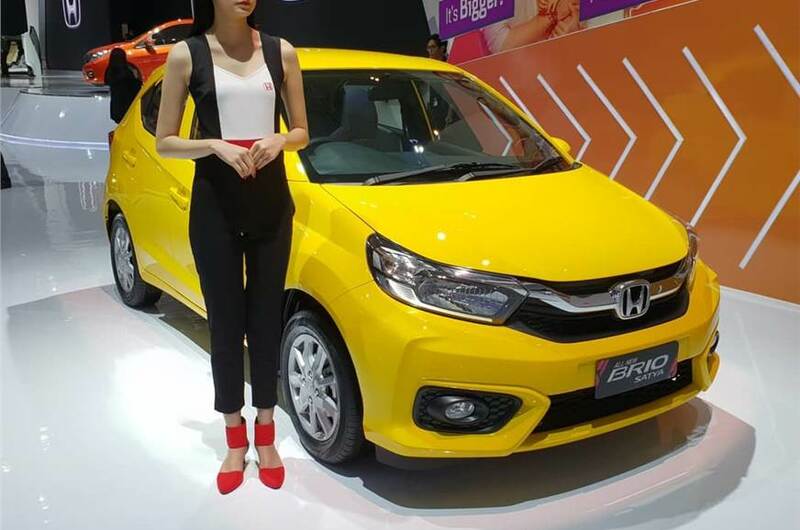 the New Honda Brio is likely to get most of the modern features that its other variants have. As the new safety norms have been set by the government and have to be implemented before April 2020. So, Honda Brio will come with a lot of safety features as standard fittings. Dual Airbags in the front as a standard fitting. The Small RS concept comes with a body kit, air-vents on the fenders, and a hood scoop. The front fascia of the car seems similar to the new Honda Amaze. While the bumper gets LED strips and a black spoiler like element. On sides, the vehicle seems largely identical to the existing model. However, Brio would not be getting RS Concept’s body will all the body kits and rear spoilers. The shape would be the same with changes in the body design. The Small RS Concept seems quite close to final production form. So, the new Honda Brio is expected to come to India soon. As the RS concept looks bigger than the current Brio, a larger cabin space is expected from the new Brio. However, Brio would probably get interiors similar to the new Amaze. It would come with a developed air-conditioning vent, the larger touch infotainment display, instrument cluster on the steering wheel and more. It will be equipped with a newly designed dashboard with a central unit console. The unit will consist of a larger infotainment system that will be compatible with Android Auto, Apple CarPlay and Navigation. Colour textures for the dashboard, steering wheel and seats can also be changed. Since the last couple of launches, Honda has been keeping the total number of variants on their vehicles down to the minimum. Hence, we expect the new Brio, if and when it comes to India, to come with a total of just three variants. These are namely going to be S, V, and VX. Currently, Honda Brio competes with the likes of Maruti Suzuki Swift, Hyundai Grand i10, and Ford Figo. However, it is decently priced currently which is almost same to Swift’s price. If the new Honda Brio is still priced starting from Rs 5 Lakh (ex-showroom), it can retain its play in India. Also, the mid variant of the Honda car can receive competition with top variants of Tata Tiago. Tiago’s top-end variant reaches Rs 5.44 Lakh, competing with Brio’s mid variant.